Heating - About Us | McCarroll Company, Inc. When I started this company in 1978, it was me and a truck and some basic repair tools. I painted my name on the side of my truck and went to work. 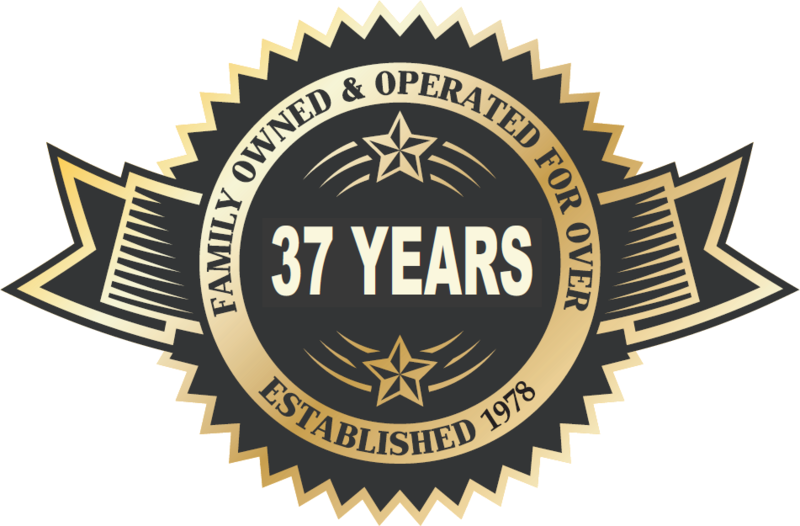 McCarroll Heating and Air has been in business now over 37 years. A lot has changed about the equipment. Heating and air units are much more efficient. Control systems are complex and computerized. Energy to heat and cool is more precious- and expensive. But my commitment to service hasn’t changed a bit. We’ve grown while other companies have come and gone because we take care of our customers. We work for a fair price, we use quality equipment, and we stay up to date on the latest technology to keep you comfortable. I still meet clients personally in their homes and offices every week. I still run the business myself. And my name is on every one of our trucks, over the door of our office, and on the uniforms of our highly skilled technicians. Give me a call and let me show you service I’m proud to have my name on. This year we celebrate our 37 years in business. We have received multiple awards for committed service towards excellence year after year. We’ve received the prestigious Gold Sales Awards from leading manufacturers and the ‘Most Quality Installations’ in the TVA Energy Right Program. For over 37 Years the professional staff at McCarroll Heating and Air have been serving families and businesses in the Greater Middle Tennessee area. Our friendly and knowledgeable staff are committed to making you a priority with 100% satisfaction. Give us a call and let us serve you today! © 2014 McCarroll Heating & Air. All Rights Reserved.